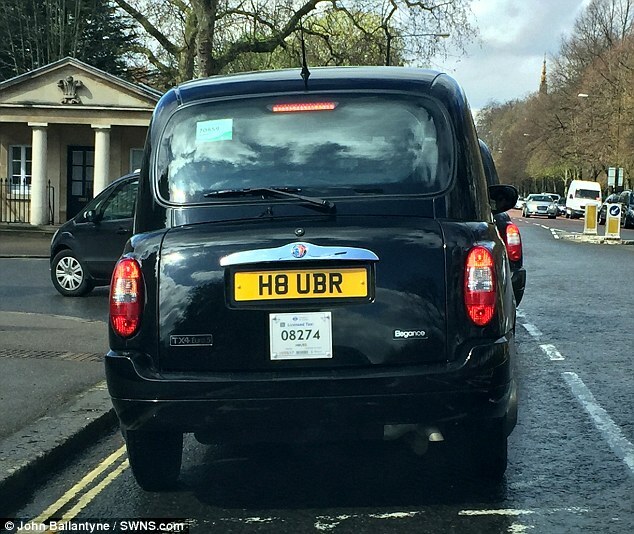 A bitter London cabbie has splashed out on a private registration plate with the symbols ‘H8 UBR’ to sum up his feelings towards app service Uber. Martin Eley, 31, got the plate specially commissioned as Hackney cab drivers protest against the spread of the smartphone service. 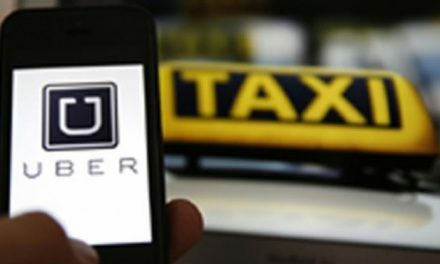 Many cabbies feel that Uber, where users can order taxis using an app, undercuts their business without having to meet the same standards. 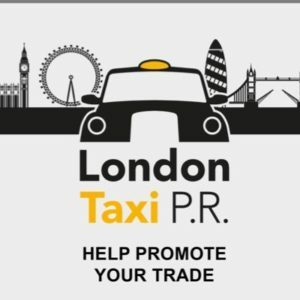 They brought London to a standstill last year in an angry protest against the firm and cabbies are continuing to make their feelings clear. 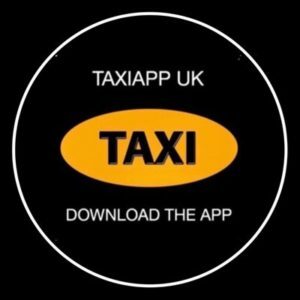 At the protest in February about 8,000 drivers took part to highlight the perceived threat to their trade from the car app. Uber driver John Ballantyne clocked the black cab’s registration plate when he was driving around near Hyde Park in London. 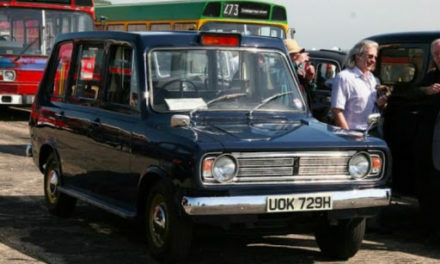 The 58-year-old said: ‘I noticed it straight away as being an unusual plate for a black cab. Mr Eley has previously been quoted as saying: ‘They’ve come into the market and moved the goalposts. But he said the plate has only had positive reactions so far, even making private hire drivers smile. 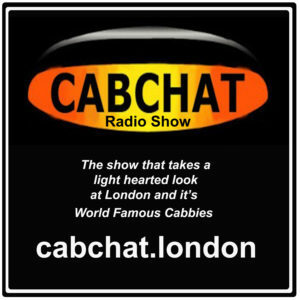 Londoners have taken to social media to talk about sightings of the cab. 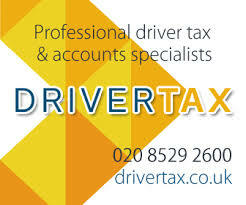 NextAre TfL Dragging Their Feet Over Uninsured Uber And PH Drivers? The Tech Is Available Now.